I’m about 6 months into twice a week Crossfit sessions. I know everyone is wondering if I’m “getting skinny”. No I’m not. I am getting strong. I’m getting fast. In my world that’s more important than giving up the cookies. I’m not totally immersed in the CrossFit lifestyle and still don’t know the full meaning of “Paleo” other than the fact that Paleo baked goods are not TTF child approved for consumption. Maybe that’s not the right way to say it, I’d let them eat it but they don’t like it. What I do know about CrossFit is that motivation is key. It can be as individual or team oriented as YOU want. That it can make YOU whatever YOU want to be, as long as you are willing to work for it, are able to map out your goals and able to communicate said goals to your coach. So figure out what you want and then go get it. Simple enough, right? A couple of weeks ago, a new book dropped on my doorstep and it has captured my attention. 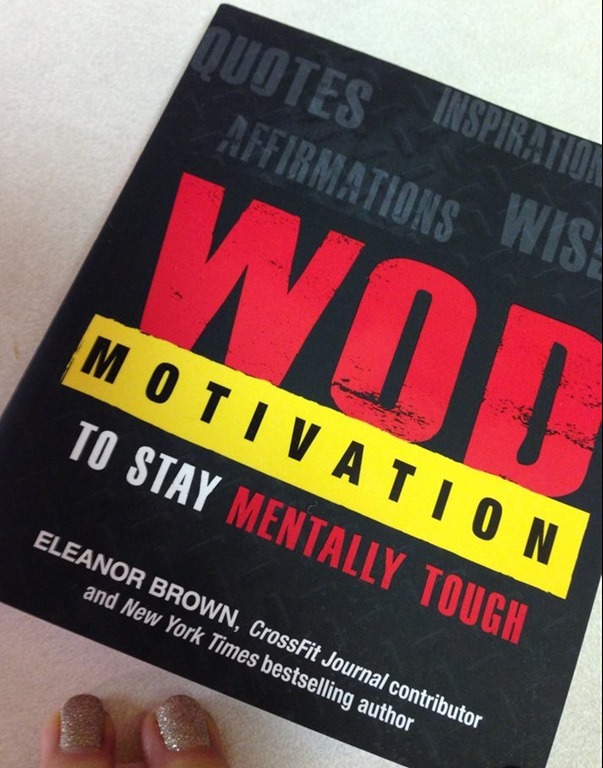 The new WOD Motivation book by CrossFit Journal contributor Eleanor Brown. So true in life, running and CrossFit. 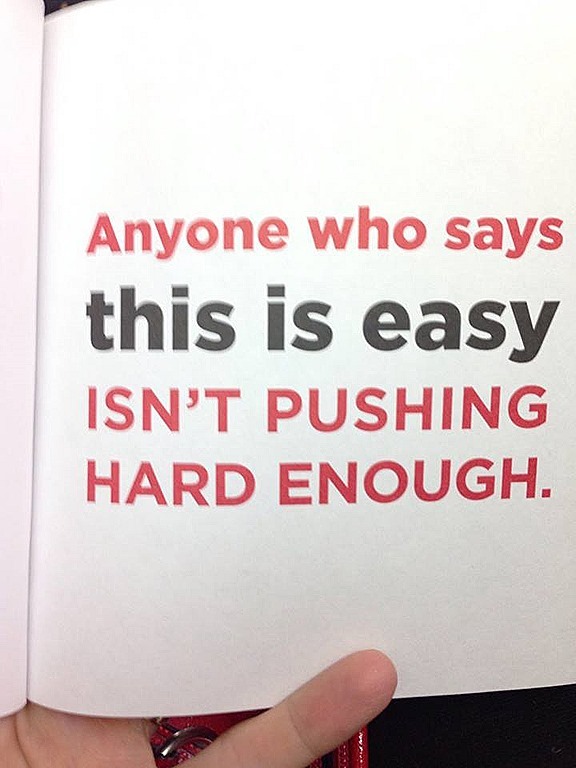 Things aren’t easy and if they are then usually we can do better. That phrase certainly motivated me this week in my CrossFit sessions! 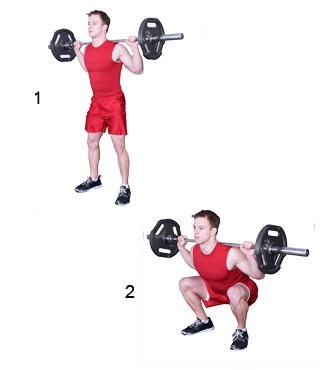 CrossFit Day 44 – Strength – Back Squat 4×6 – I used the bar (33#) plus I think 10#s on each side. 6 Burpees – These were actually “doable”. Does that mean I’m getting better/stronger? 5 Deadlifts – 33# bar + 25# on each side. Holy Heck. So hard. 9 Bar Burpees – SO.NOT.FUN. Burpee on one side of the deadlift bar, then “jump” over the bar to the other side, do burpee there, repeat til 9 burpees are completed. I was terrified of missing the jump and landing on the bar. I basically did “step overs” rather than jumps and they still weren’t fun. How were your workouts this week? Do you manage “at home” strength work or do you have to leave the house, like me, to “fit” it in? This entry was posted in Cross Training, CrossFit, Running and tagged back squats, burpees, CrossFit, CrossFit WODs, Deadlifts, front rack lunges, Front Squats with real weights, Kettlebell Swings, Knees to Chest, Ring Dips, Toes to Bar, WOD Motivation, WOD Motivation book by tootallfritz. Bookmark the permalink. Great to read about your crossfit journey! Great job! I have been a crossfitter for just over a year now and can totally relate! It is amazing how it has improved and helped me in my triathlons and other races. Also, I am totally going to check out that book! Looks awesome! Keep up the great blog! I’ve never done Crossfit but it definitely intrigues me. I do know that Burpees are my enemy. I get my strength training in at home or at yoga class, but this seems like something I might want to try someday. I love it but was super intimidated for a long time. That’s one reason why I keep posting on it because I want people to know that real people crossfit, not just crazy strong people. 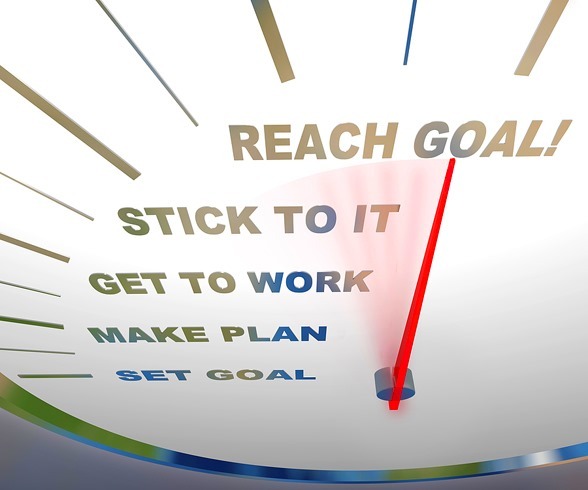 It’s very easy to scale workouts to each person’s ability level. I’m still in the intimidation stage. Plus, I “need/want” a place close to where I live or work. Got some work to do now. I have a mix going, for “real” strength training I have to go to the gym, even if it’s all stuff I could manage to do at home. Somehow, the gym makes me go into “workout” mode. On the other hand, I have a streak of 86 days of daily planks (actually, a 10 minute mix of planks, push-ups and sit-ups) and just keeping the streak going is super motivating (the goal is to break 100 days in a row on December 31st, thus making it my second 100 day streak). I think I’d love cross-fit, but the closest box is quite a detour and I just don’t see how to fit it into my schedule.